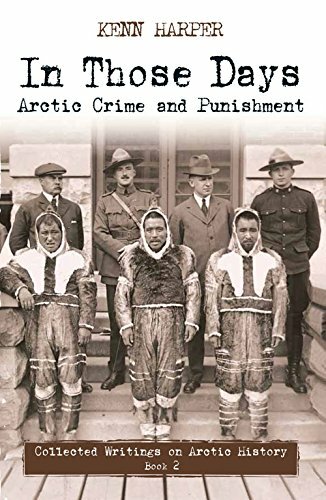 9781772270068 | Independent Pub Group, May 22, 2015, cover price $19.95 | About this edition: In this latest edition in the In Those Days: Collected Writings on Arctic History series, Kenn Harper shares the tales of murderers, thieves, and fraudsters, as well as the wrongfully accused, in the early days of Northern colonization. 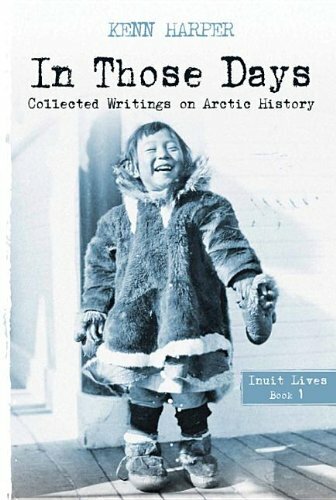 9781927095584 | Independent Pub Group, April 1, 2014, cover price $19.95 | About this edition: Arctic historian Kenn Harper gathers the best of his columns about Inuit history in this exciting collection. 9781883642532 | Steerforth Pr, March 1, 2000, cover price $24.00 | About this edition: Profiles the Eskimo boy who was brought back to the U. 9780743412575 | Abridged edition (Simon Pulse, March 1, 2001), cover price $5.99 | About this edition: Profiles the Eskimo boy who was brought back to the U. 9780743410052 | Washington Square Pr, February 27, 2001, cover price $20.95 | About this edition: Profiles the Eskimo boy who was brought back to the United States by explorer Robert Peary, and whose father's body was placed on display at the Museum of Natural History. 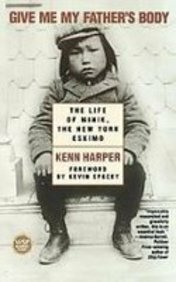 9780606227841 | Demco Media, February 1, 2002, cover price $22.96 | About this edition: Profiles the Eskimo boy who was brought back to the United States by explorer Robert Peary, and whose father's body was placed on display at the Museum of Natural History. Profiles the Eskimo boy who was brought back to the United States by explorer Robert Peary, and whose father's body was placed on display at the Museum of Natural History. 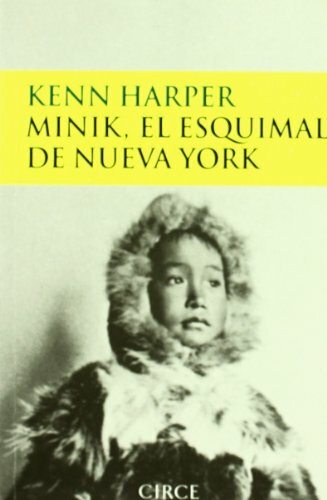 9780613457651 | Turtleback Books, August 1, 2001, cover price $33.05 | About this edition: Profiles the Eskimo boy who was brought back to the United States by explorer Robert Peary, and whose father's body was placed on display at the Museum of Natural History. 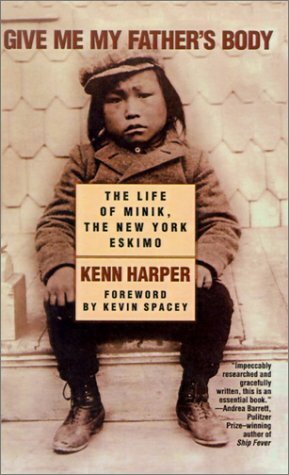 9780613741880, titled "Give Me My Father's Body: The Life Of Minik, The New York Eskimo" | Turtleback Books, March 1, 2001, cover price $14.55 | About this edition: Profiles the Eskimo boy who was brought back to the U.